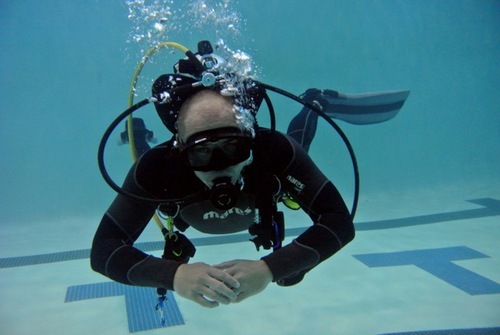 Jerry began diving in 2011 here at Virginia Scuba, and is now an Assistant Instructor with us. Jerry is also looking to expand his skills in the technical diving realm. His favorite part about diving is the “dive life". When he’s not diving, he is keeping up with the latest news and greatest gear.